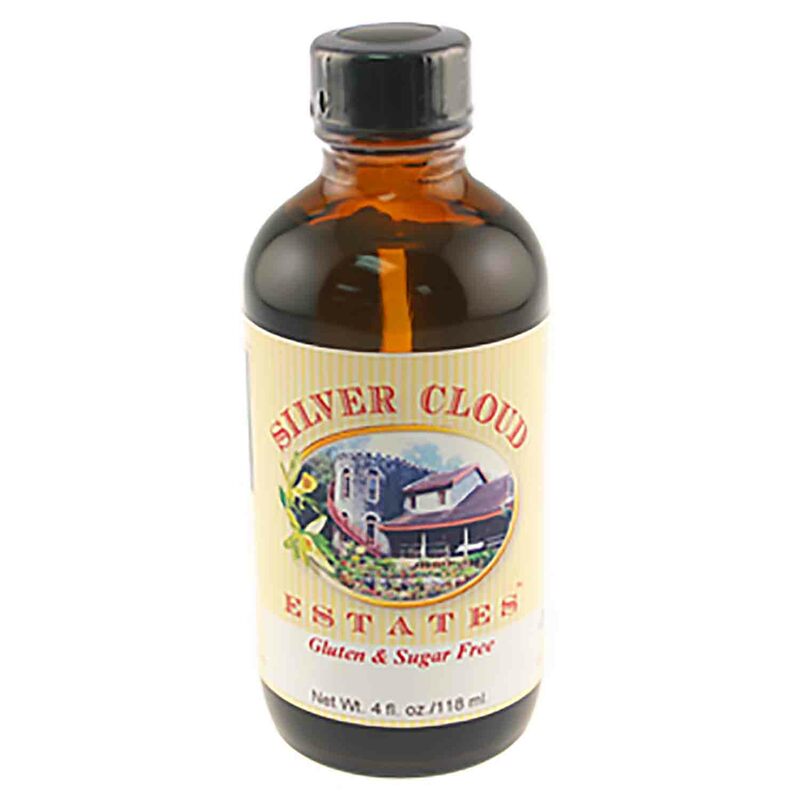 Brand: Silver Cloud Estates SCE-008 Units: 4 oz. jar Bergamot is the flavor found in earl grey tea. Use this extract in fruit salads, sorbets, sauces, icings, or any other application. Unique citrus, floral flavor. Pure Bergamot extract can be used for baking, beverages (including beer and wine) & ice cream. Try a few drops in tea to make Earl Grey tea. Bergamot is the flavor found in earl grey tea. Use this extract in fruit salads, sorbets, sauces, icings, or any other application. Unique citrus, floral flavor. Pure Bergamot extract can be used for baking, beverages (including beer and wine) & ice cream. Try a few drops in tea to make Earl Grey tea.